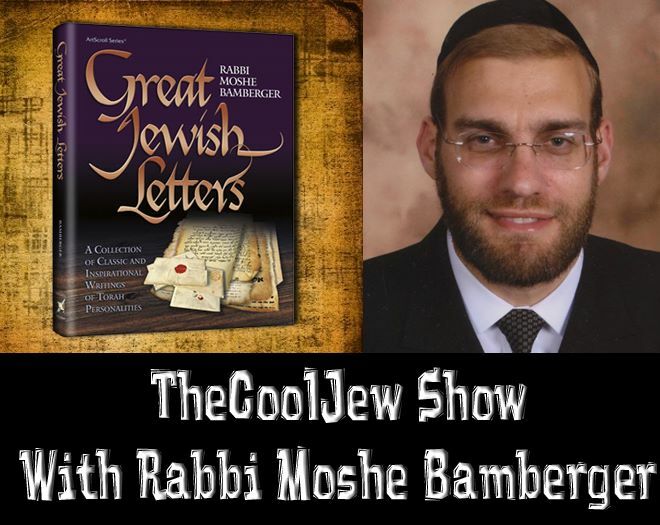 Rabbi Moshe Bamberger recently released a book with Artscroll titled Great Jewish Letters. The books contains over 120 letters from great torah leaders over the past 2000 years. Rabbi Bamberger joins TheCoolJew Show to talk about this book.